Thank you for signing up for the MHM Newsletter. 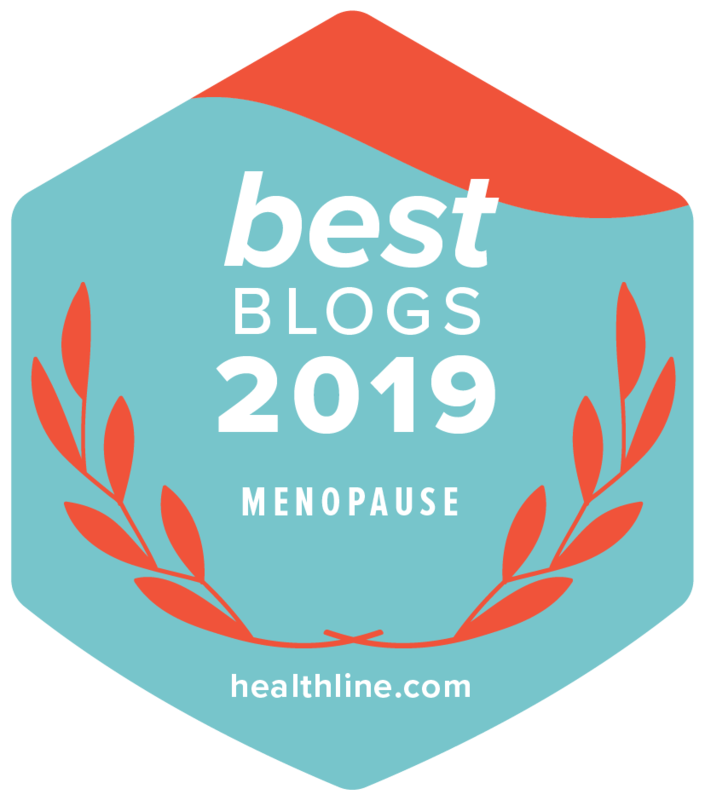 Stay in touch with the latest information on menopause and women’s health related concerns, menopause products, health news articles, latest MHM articles, health tips and more. Upon subscription you will receive your Personal Symptom Checker Chart which I hope you will find a useful tool for monitoring your menopause symptoms and something that you can share with your friends. Your subscription will start with the next issue. Your details will be held in the strictest confidence and will not be passed on to any third party. Please use your MAIN email address. Thank you!